Your emotions move the ears. 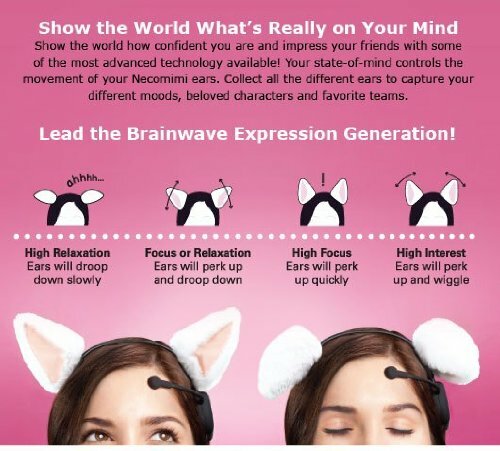 Based on safe brainwave tech. Easy to wear and simple to use.